If you have been following along, on my cooking adventures. 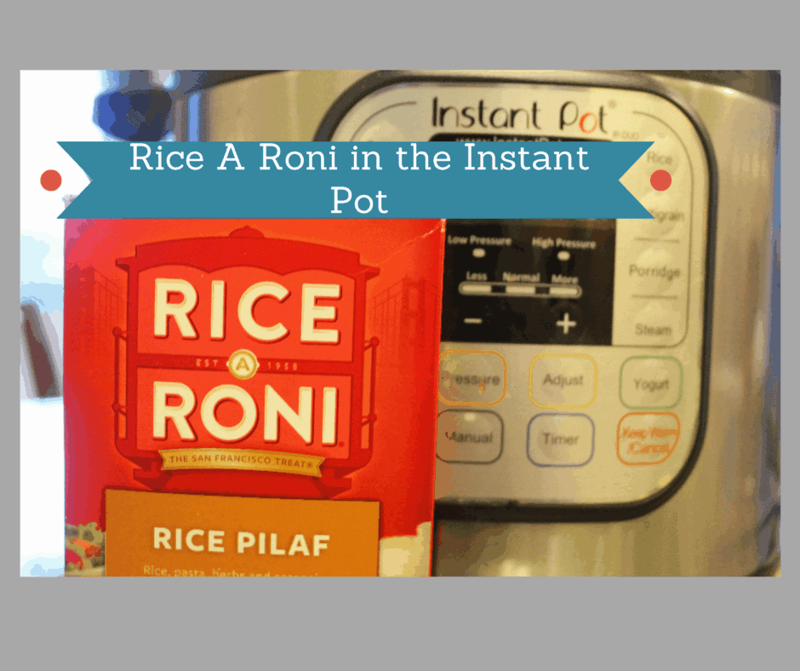 You will notice that once a week, we prepare something boxed in the Instant Pot because I’m all about real food for real people. 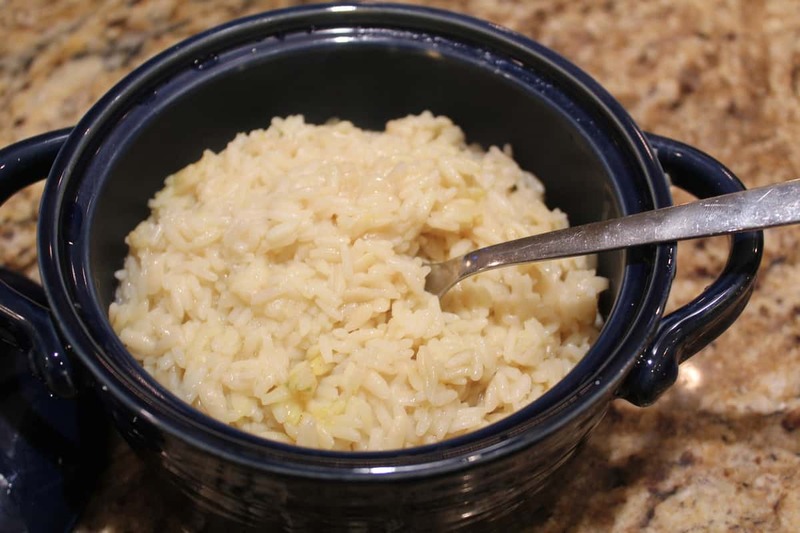 Last week, we made Kraft Macaroni and Cheese, and it’s pretty awesome. Now, I have my 12-year-old asking for it every day. 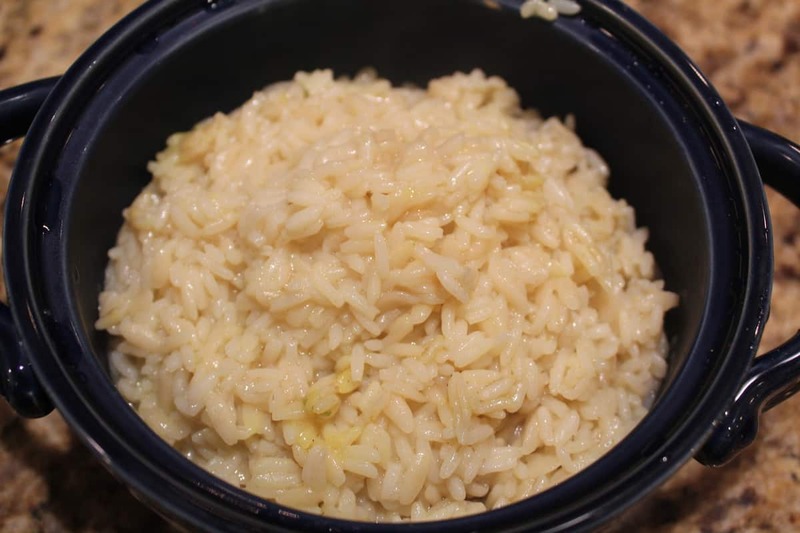 If you haven’t been following along, check out our other Rice Recipes, and our Pinterest Boards. 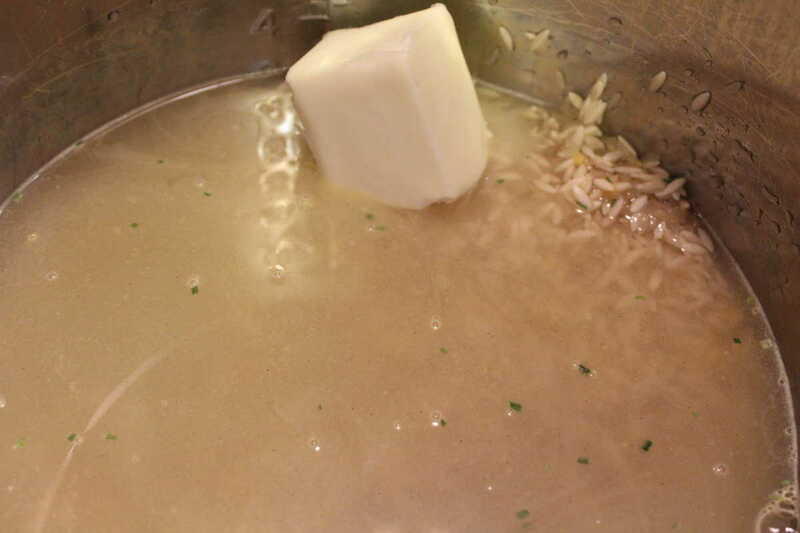 Add 2 cups of water and 4 tablespoons of butter, onto the rice and then mix. 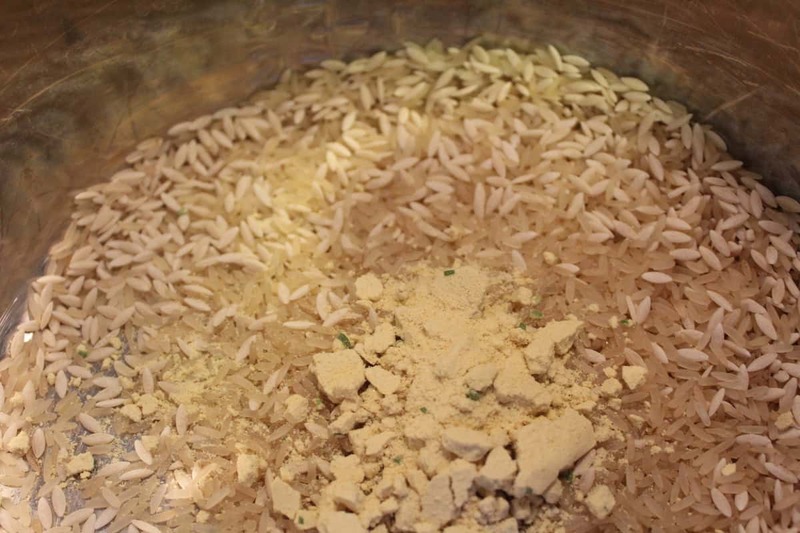 Using the rice function, set the time for 12 minutes. Making sure that the vent is sealed. Let it naturally release when done. 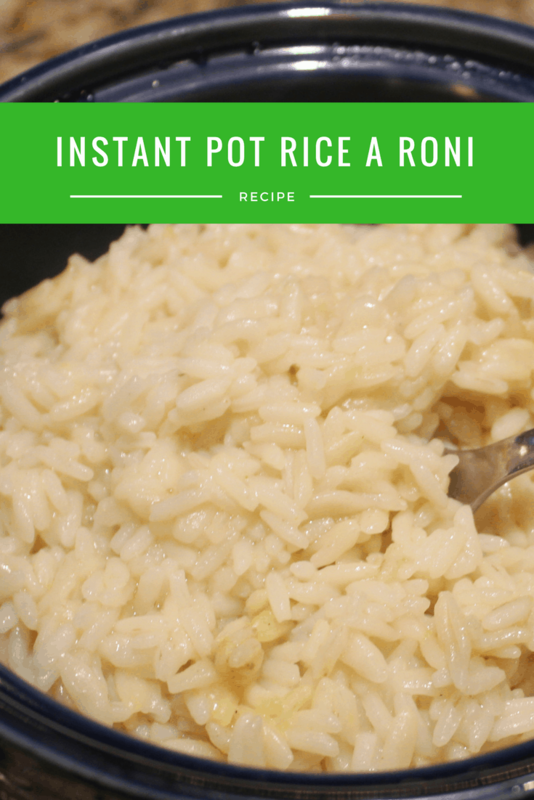 I add beef and a couple of veggies to my rice a roni how much longer do you think it should cook? I would brown the meat first, just hit the saute button and let it brown on each side, then just run it on the 12 minutes, I think that should be enough, check the meat and make sure it’s done.